From February 16 to 20, 2014, the specialist in refrigeration compressors BITZER will be exhibiting at EuroShop in Düsseldorf at Stand D65 in Hall 17. 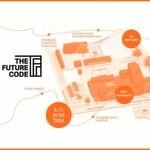 With 2,000 exhibitors from 50 countries and over 100,000 visitors from 93 countries, EuroShop is the world’s largest trade fair for the investment needs of the retail industry. NEW ECOLINE, the next generation of reciprocating compressors, forms a highlight of BITZER’s presence at EuroShop. With displacements ranging from 4 to 221 cu. m/h, the new series offers increased efficiency coupled with an increased range of applications, rendering it suitable for all standard refrigeration, air conditioning and heat pump technology. BITZER has improved the efficiency (COP) of the entire NEW ECOLINE range by up to six percent with medium temperature applications, and at the low condensing temperature which is important for the annual coefficient of performance by no less than 12 percent as compared with predecessor models. Motor version 2 is designed to be a universal compressor for medium and low temperature applications, while motor versions 1 and 3 are designed for use with heat pumps and in special applications as well as medium temperature applications with R134a. Simply practical: the NEW ECOLINE compressor makes an ideal replacement for existing equipment because there is no need to modify the mounting hole or change the pipe connections. Apart from R134a, the NEW ECOLINE series is also designed for numerous other refrigerants, including R407A, R407C, R407F, R404A/R507A and R290 and R1270. This is a great advantage, particular in light of the new content of the future EU F-Gas Regulation. Special compressors are now only needed for high-pressure refrigerants such as CO2 (R744) and R410A, and these too form part of the BITZER range. BITZER will also be exhibiting the semi-hermetic NEW ECOLINE VARISPEED reciprocating compressor at EuroShop 2014. This features an integrated suction gas-cooled frequency inverter permitting continuously variable capacity control, thereby saving energy and cutting costs. Using suction gas to cool the operating elements of the frequency inverter ensures that electrical components remain at optimum temperature, rendering a fan superfluous. 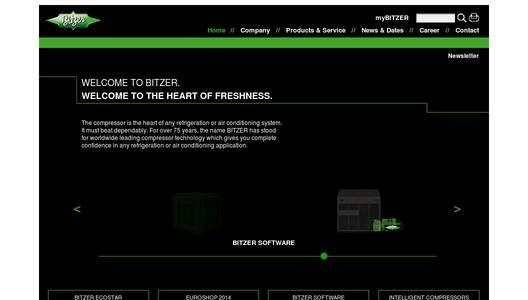 In response to the growing importance of CO2 as a refrigerant, BITZER is steadily extending its CO2 product range. 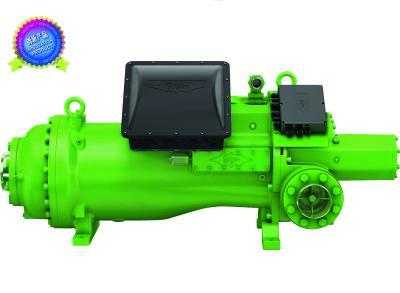 Thus BITZER is adding the new Type 4PTC-6K for lower displacement and Types 4DTC-25K and 4CTC-30K for higher displacements to its series of semi-hermetic refrigeration compressors for transcritical CO2 applications. 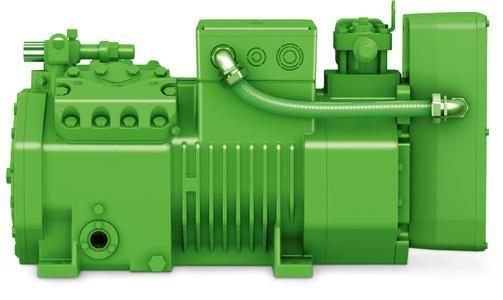 The BITZER Group is the world’s largest independent manufacturer of refrigeration compressors with sales companies and production sites for reciprocating, screw, and scroll compressors as well as pressure vessels all over the globe. In 2012, 3,046 employees generated sales of €639 million.